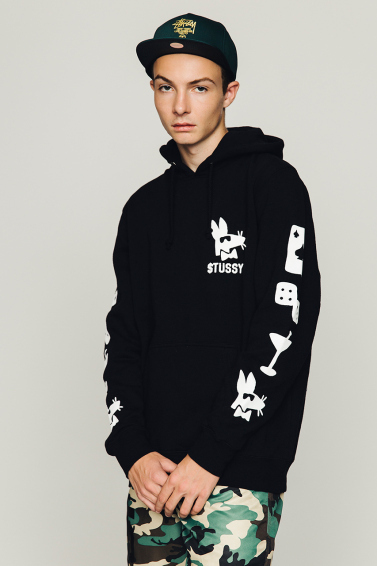 Stussy delivers a blast from the past for the 35th Anniversary Spring 2015 collection, as displayed in their newly released lookbook. 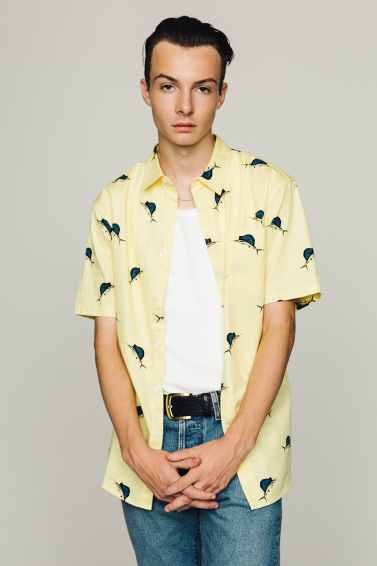 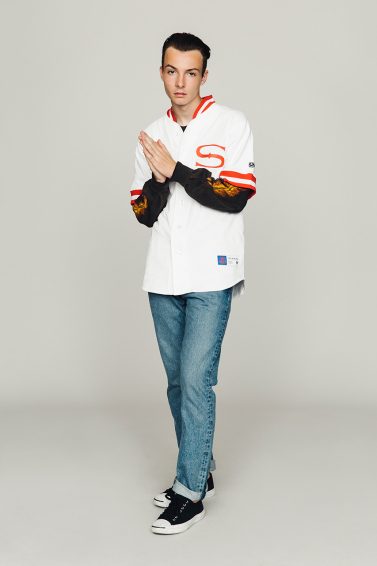 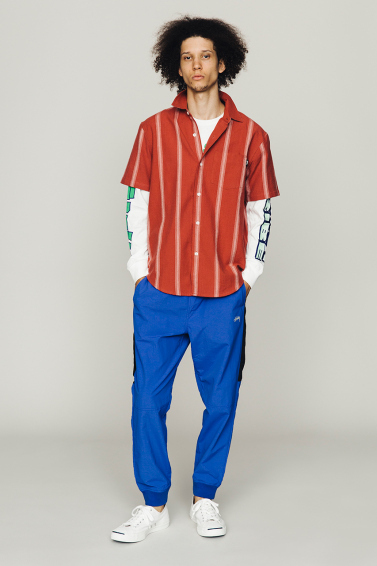 The all-new range of menswear from the California-raised streetwear pioneers sees a lot of inspiration from their vintage collections, conceiving a retro aesthetic for the bulk of the collection’s design. 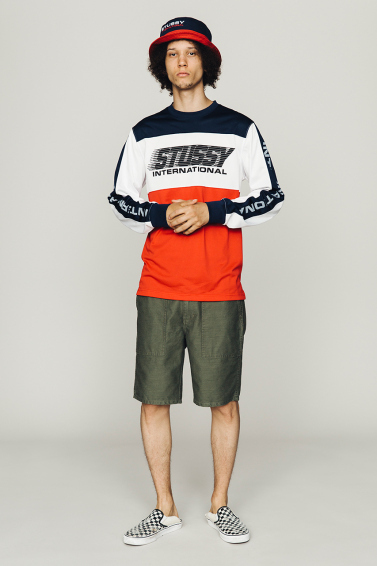 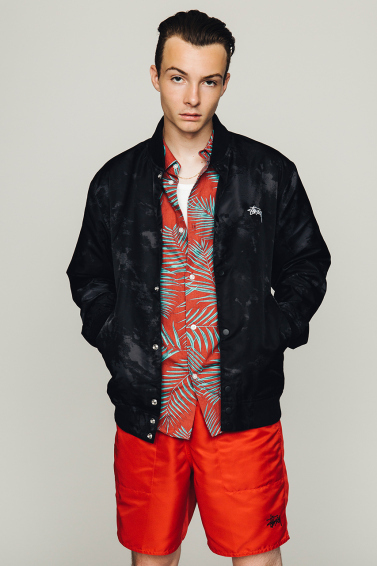 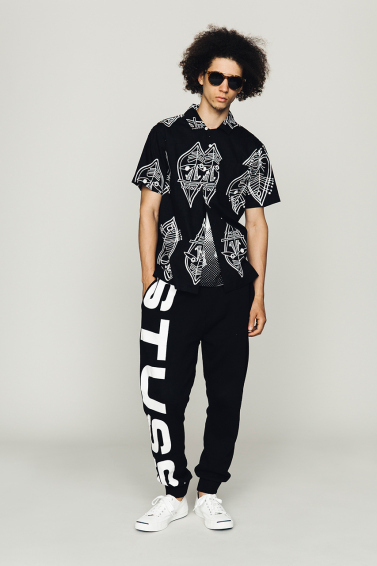 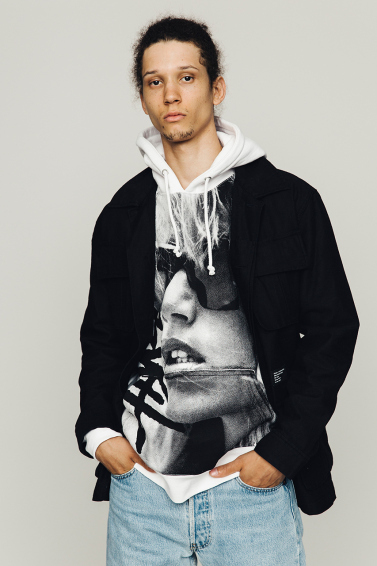 The celebratory collection is the best we have seen from Stussy in the last few seasons…and that’s saying something about a brand who never lacks delivery. 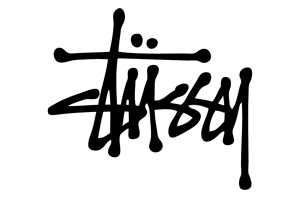 Deeply rooted in surf and skate culture, Stussy gives us a blast from the past. 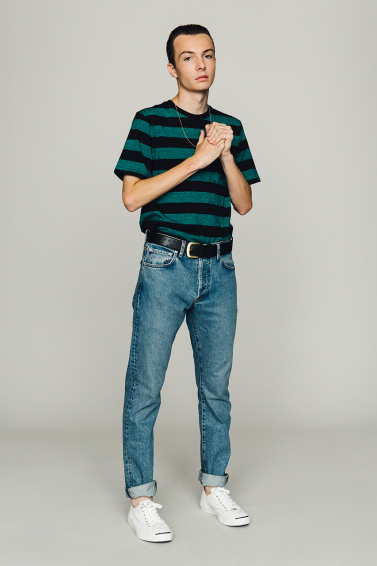 Reviving the old into the new, much of the collection feels as if it came straight out of the 90’s. 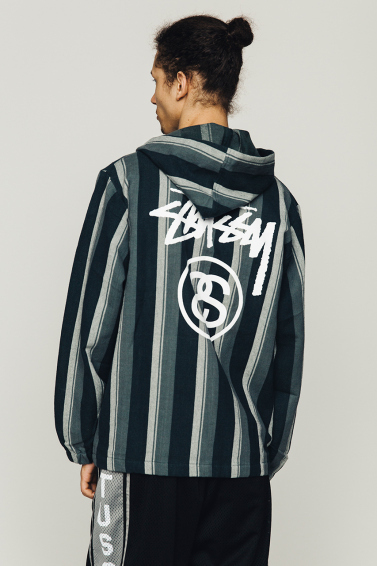 Enjoy the Stussy Spring 2015 lookbook below, and shop the collection this weekend as it drops at Stussy locations globally.